S A Training specialising in health and safety, human resources, sustainability and environmental management. Whether you’re an individual looking to improve your skills, or an organisation looking to drive compliance or performance, our short courses and certified programs are sure to meet your online study needs. 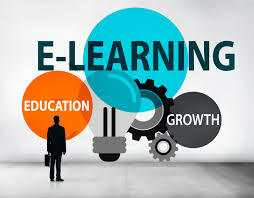 This range of 17 E-Learning courses provide an ideal introduction for onboarding and compliance purposes. Courses are ideal for study on any device, which allows learners to study anywhere, anytime. It also gives companies the ability to conveniently deliver and track training, no matter the size of the organisation.